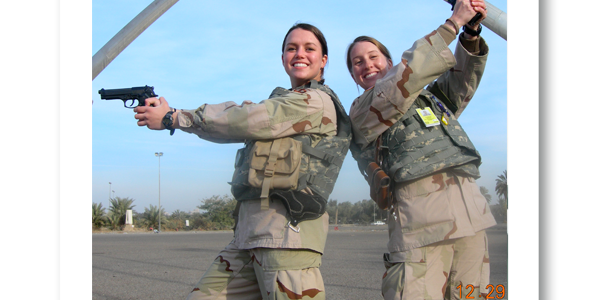 As we wrap up our work week and prepare to spend Christmas with our families, Milton reflects on a Christmas tradition he enjoyed with his girls that involved spending time at the heliport on Christmas morning. It looks like that tradition may continue with the next generation. 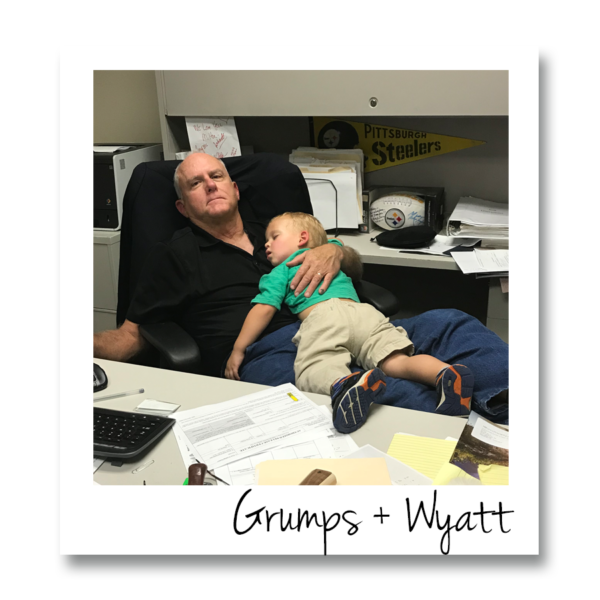 This photo of Milton and his grandson, Wyatt (almost 3), was taken this week at the office.